Primary delivers tailor-made strategies that meet clear milestones and measured results for clients in the government, corporate and community sectors. Electricity Safety Week is a collaborative effort involving five electricity distribution companies, Ausgrid, Essential Energy, Endeavour Energy, Ergon Energy and Energex, teaching children how to stay safe around electricity. Primary delivers a curriculum-based interactive resource pack and activation program that supports teachers and students in learning how electricity works, and how to stay safe around electricity. 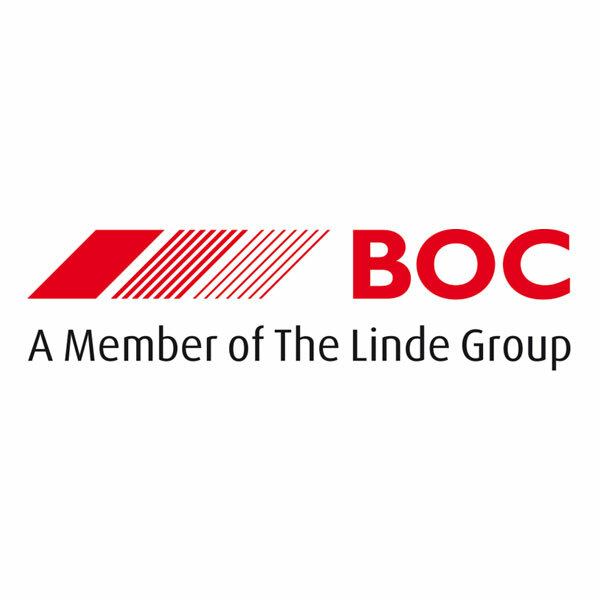 BOC is Australia’s leading gas and engineering company and has worked with Primary for more than 15 years. Primary provides high level strategic communication support to the entire BOC South Pacific business including internal, brand, public relations and general communication programs. 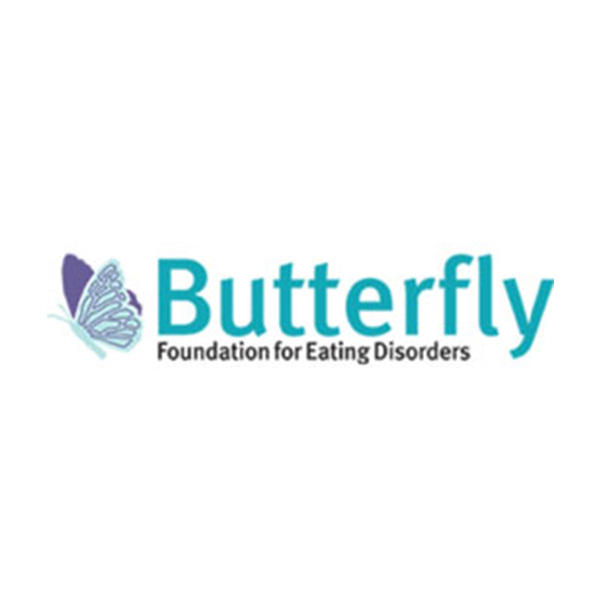 The Butterfly Foundation represents all people affected by eating disorders and negative body image issues. Primary has provided strategic communication and government relations for many years and most recently played an instrumental role in the Federal Government’s commitment to fund treatment worth $110 million for people with eating disorders. Barnardos is one of the most well-known child protection organisations globally. 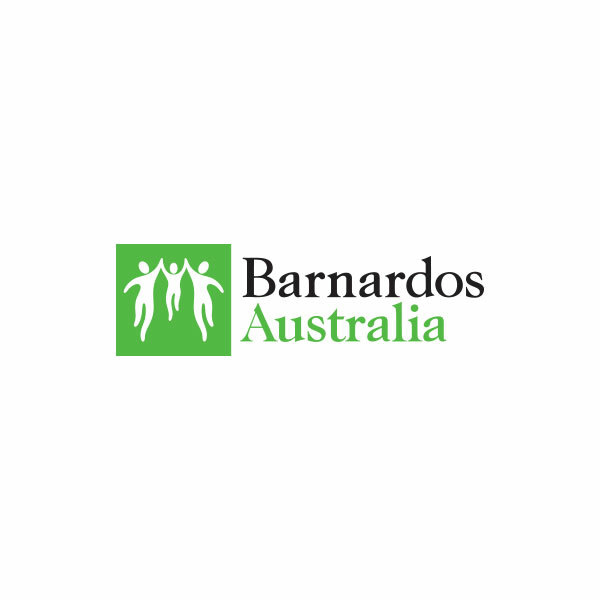 Barnardos Australia has built a reputation for its multi-disciplinary services to support the welfare and needs of children, and their families. Primary provides strategic communication and government relations support to promote Barnardos policy priorities for a reformed child protection and care system. 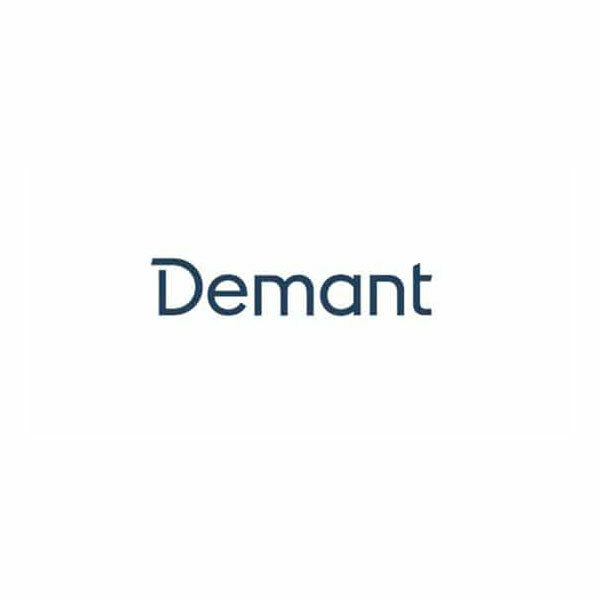 The Demant Group is a leading international hearing health care company providing innovative hearing aids, audiometric equipment, and personal communication. Primary designs and delivers PR and media strategies to build a positive reputation for Demant retail clinics across Australia and New Zealand. Primary also provides government relations and health sector engagement to reinforce health policy at a State and Federal level. 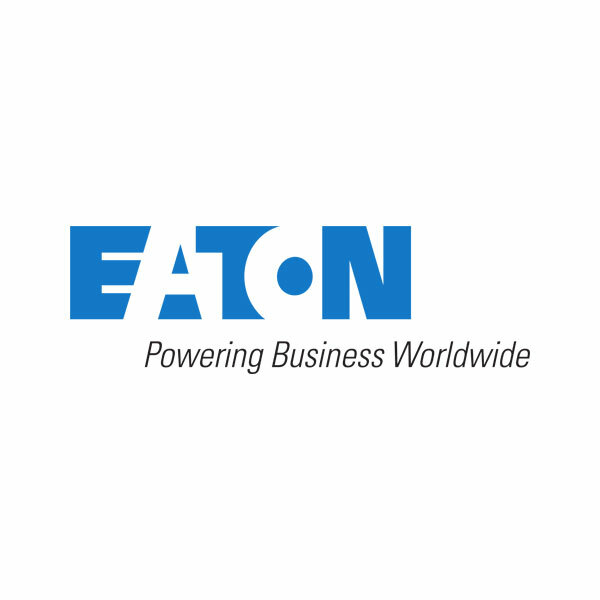 Eaton is a diversified power management company and global technology leader in electrical systems. Primary positions Eaton’s technical expertise through thought leadership in media and speaking opportunities, driving brand awareness and market for Eaton. 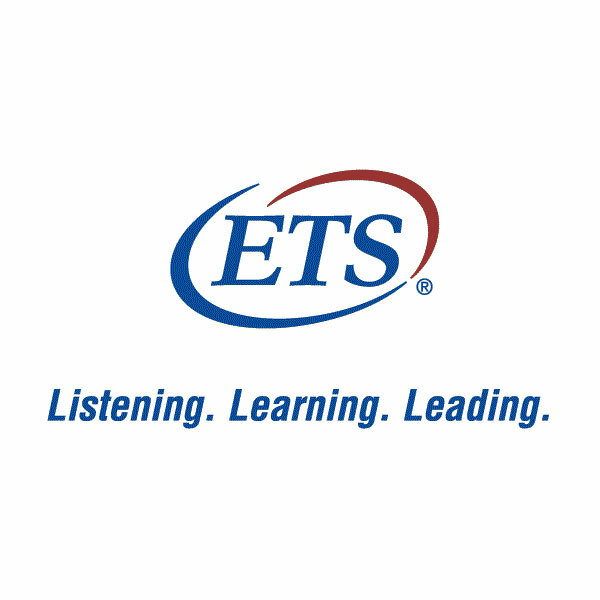 Educational Testing Service (ETS) is the creator of the global English proficiency measurement, TOEFL, which has been the global standard for measuring English-language communication skills for more than 50 years. Primary works to develop open and effective English language testing policies in the changing Australian education and immigration markets. 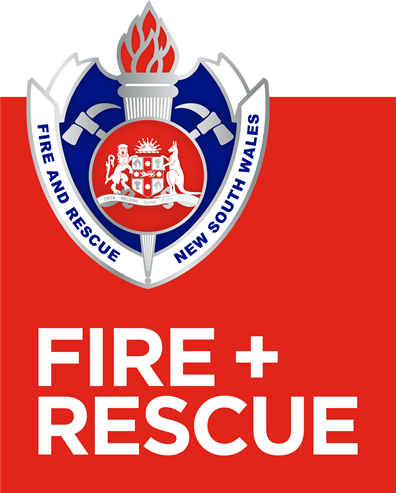 Fire and Rescue NSW (FRNSW) is one of the world’s largest urban fire and rescue services. 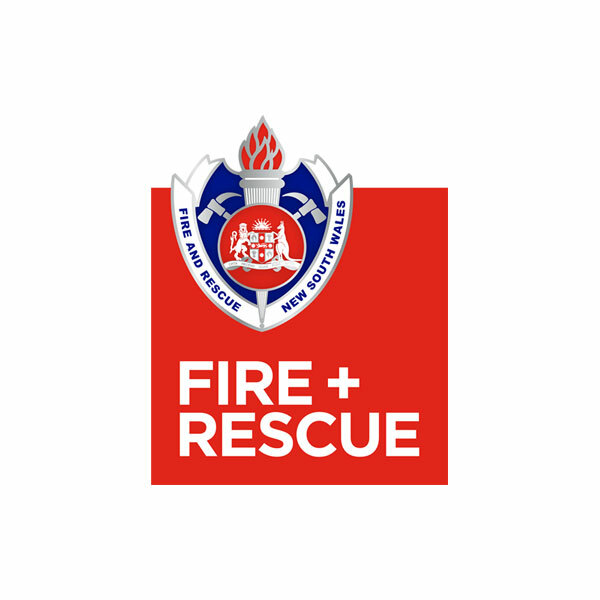 Primary uses research data to design and deliver integrated communication programs to build awareness, drive behaviour change, educate communities, engage stakeholders, communicate internally and manage highly interactive digital platforms across FRNSW campaigns. 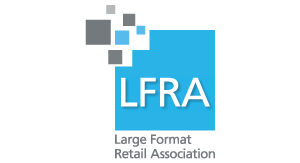 Large Format Retail Association (LFRA) is the national peak industry association for Australia’s large format retail sector, otherwise known as ‘Big Box’ retail. 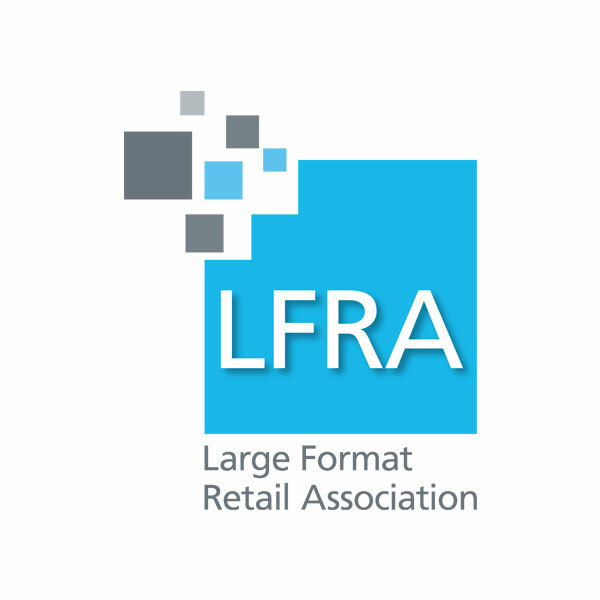 Primary achieved reform in planning legislation to change the definition of ‘bulky goods premises’ to ‘specialised retail premises’ to reflect business models in the large format retail sector and is currently developing LFRA’s news platform. 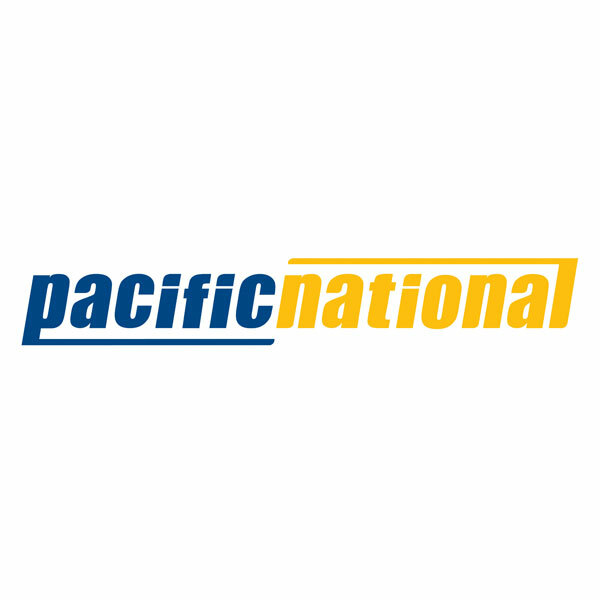 Pacific National is Australia's largest private rail freight operator, transporting bulk commodities and containerised freight across the country. Primary is delivering a community relations plan and communication strategy to build Pacific National’s support within the local community to operate an intermodal facility in St Marys, NSW. 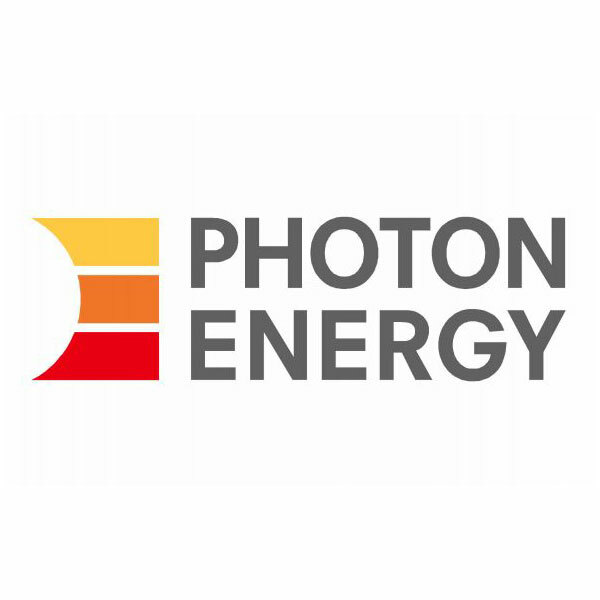 Photon Energy Australia is a global solar power solutions and services company with extensive expertise covering the entire lifecycle of solar power systems. 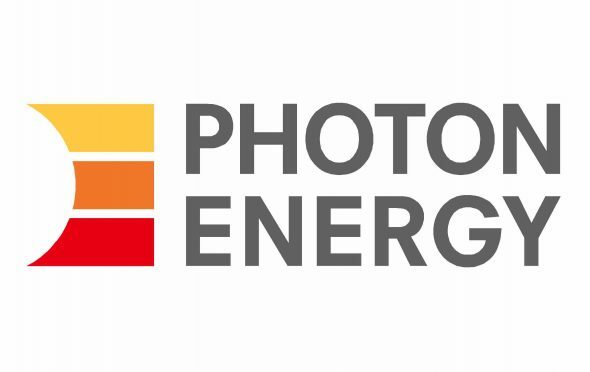 Photon is currently developing several large-scale solar PV projects in NSW. Primary provides Photon media relations support. 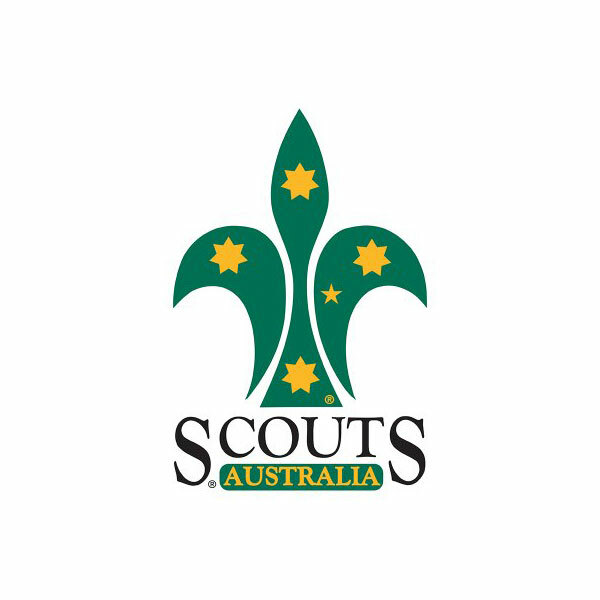 Scouts Australia is Australia’s largest youth organisation and provides personal development programs for children and young adults from 6 to 25 years. 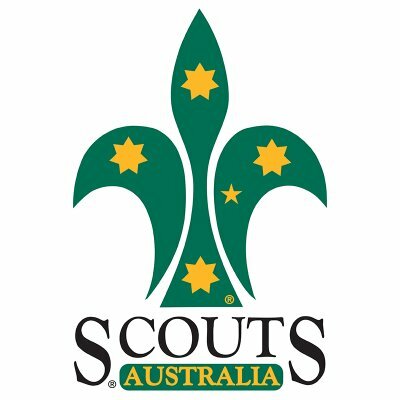 Primary provides strategic issues management advice and helps the organisation focus on positive, core activities supporting young people across Australia. 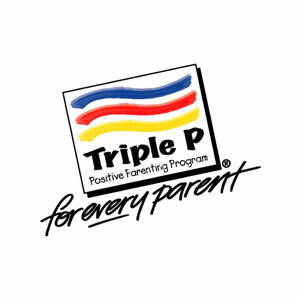 The Triple P – Positive Parenting Program ® is a parenting and family support system designed to prevent, as well as treat, behavioural and emotional problems in children and teenagers. 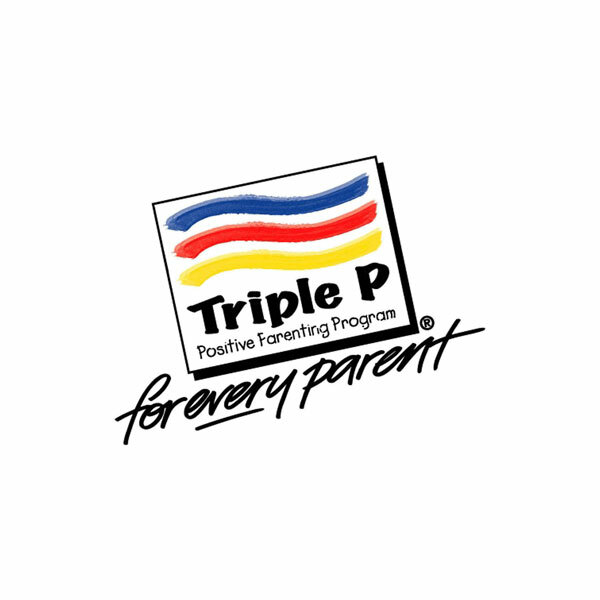 Primary has been working with Triple P International to raise the profile of programs with State and Territory Governments. 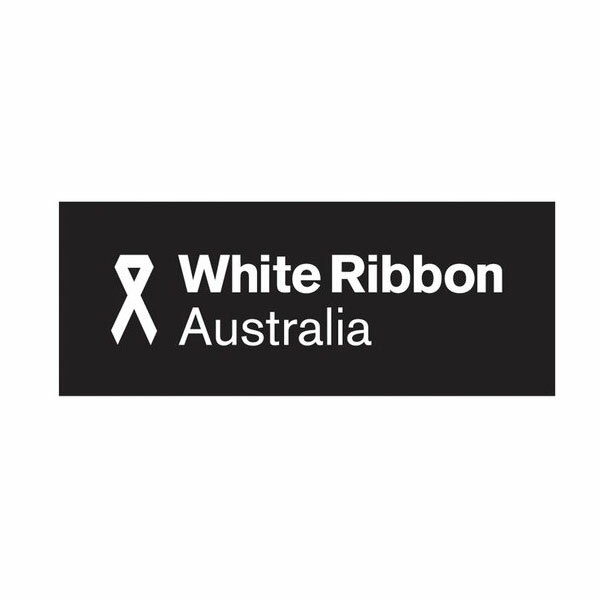 White Ribbon is a not-for-profit organisation that works to prevent all forms of men’s violence against women by engaging men to be part of the social change needed. 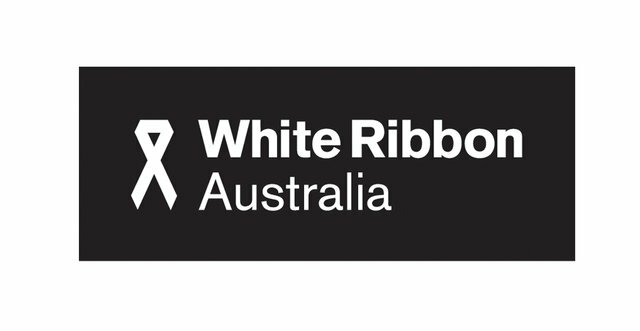 Primary supports White Ribbon to promote its prevention programs and amplify its advocacy for Australia’s response to gender violence. Primary delivers major campaigns to lead the national conversation about men’s role in reducing violence against women. 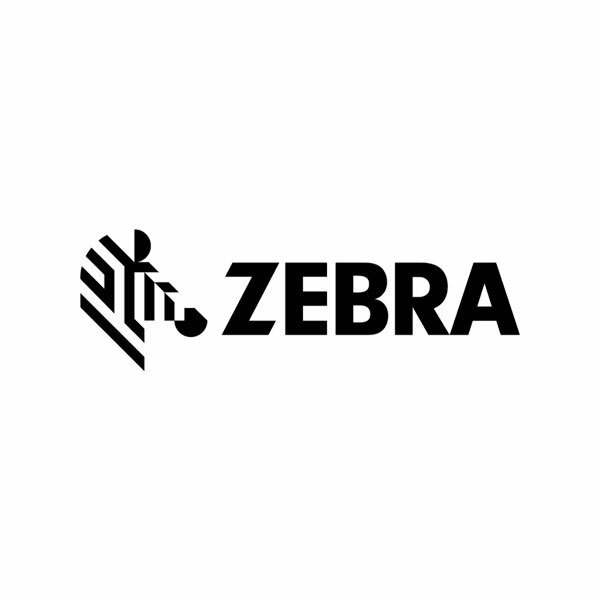 Zebra Technologies empowers those on the front line in retail, healthcare, transportation and logistics, manufacturing and other industries to achieve a performance edge with solutions across barcode and card printing, location solutions and enterprise focused mobile computing, data capture, RFID and WLAN products and services. Belinda Mason’s work has focused on taboo social issues that explore the very personal and sometimes difficult subjects of grief, body image, disability, identity and family. 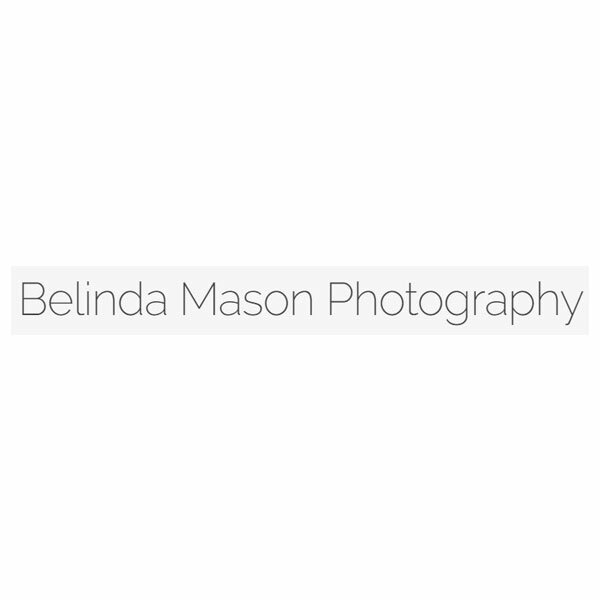 Belinda Mason Photography is a pro-bono client and Primary provides media and government relations around events such as the United Nations Commission of the Status of Women and United National Commission on the Rights of Persons with Disability. 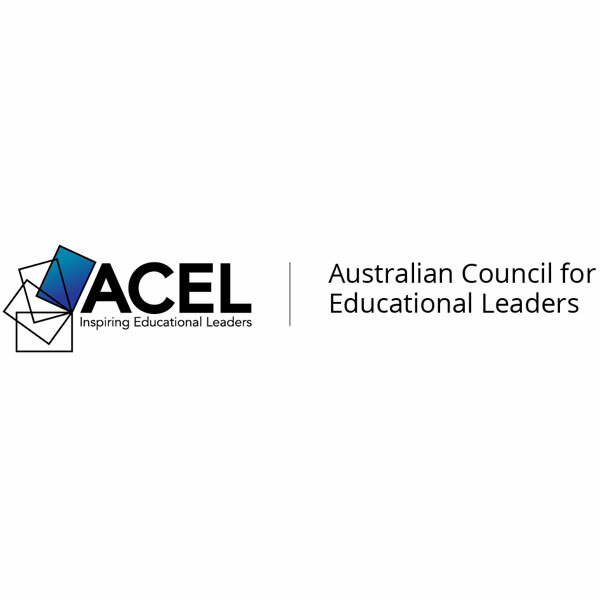 The Australian Council for Educational Leaders (ACEL) is the largest professional association in the education sector in Australia and the wider Asia-Pacific region. 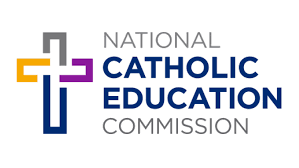 Primary designed an evidence-based advocacy and engagement program for ACEL and supported ACEL in its commitment to recognising leadership excellence in the education sector. 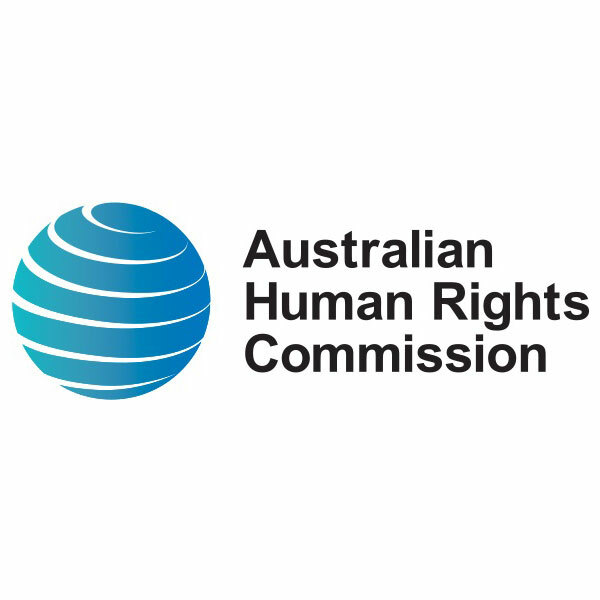 The Australian Human Rights Commission is an independent statutory body leading the promotion and protection of human rights in Australia. Primary created the Back Me Up online behavioural change strategy and campaign to raise awareness of the importance of bystanders against bullying, which attracted strong participation from young people and achieved national recognition through media and social media engagement. 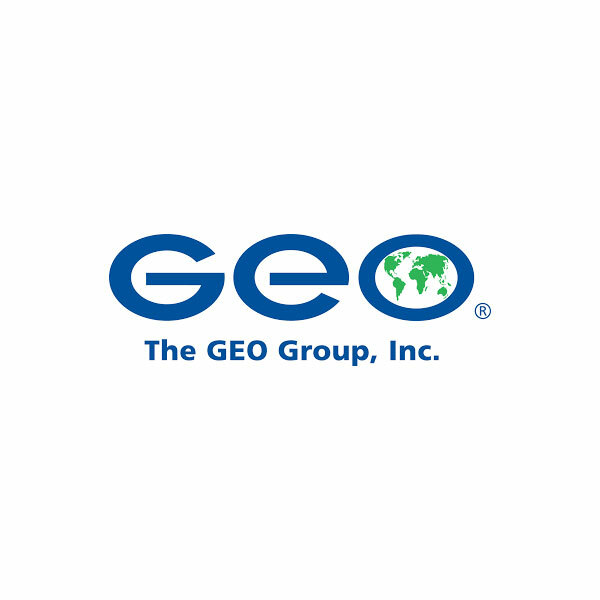 GEO Group Australia is the leading provider of outsourced correctional services in NSW. Primary’s comprehensive research and preparation helped GEO Group address concerns and restore trust in the organisation through the NSW Parliamentary committee inquiry. 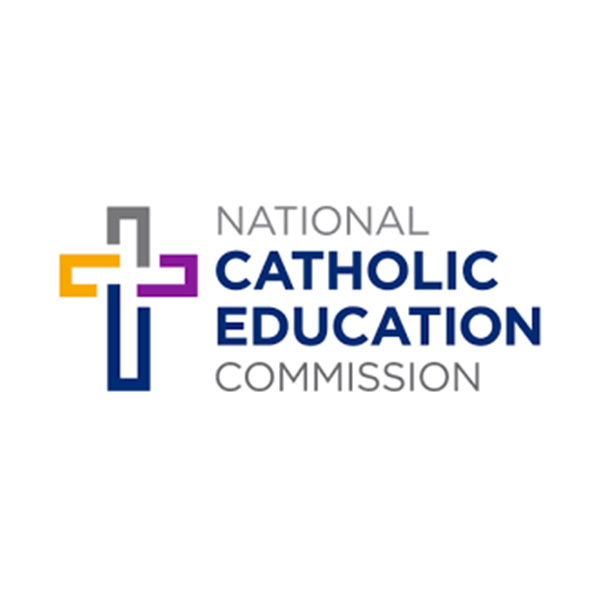 The National Catholic Education Commission (NCEC) is responsible for developing and implementing policy at the national level. Primary delivered an advocacy and public affairs campaign to reinstate Federal funding for Catholic Education following budget cuts. This was aligned with a grassroots and media relations effort to mobilise community and sector support. 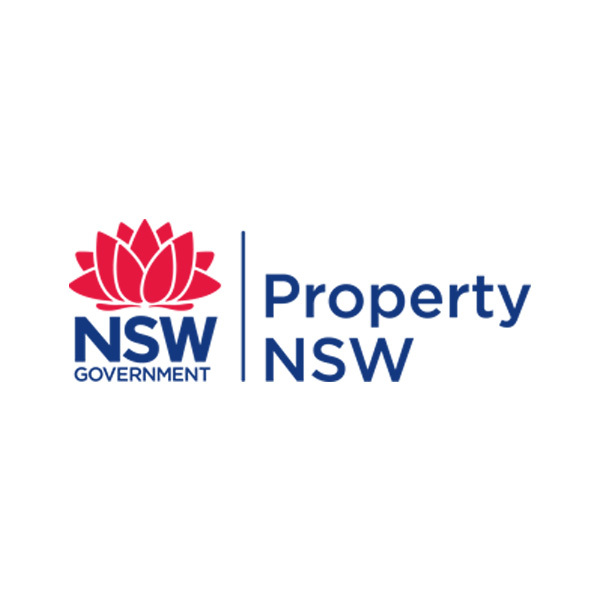 Property NSW is a statutory body of the New South Wales Government that manages the State's significant property portfolio and its places. Primary developed a stakeholder support program ahead of The Chinese Garden of Friendship’s 30th birthday celebration. "Primary Communication’s skilled issues management team have identified and planned responses to key challenges facing Everymind."